Home > Foodie > Get a Smile, Give a Smile! A smile makes life more beautiful and a good cookie can make the world a better place! But why not share both – your smile & a cookie – to the world? 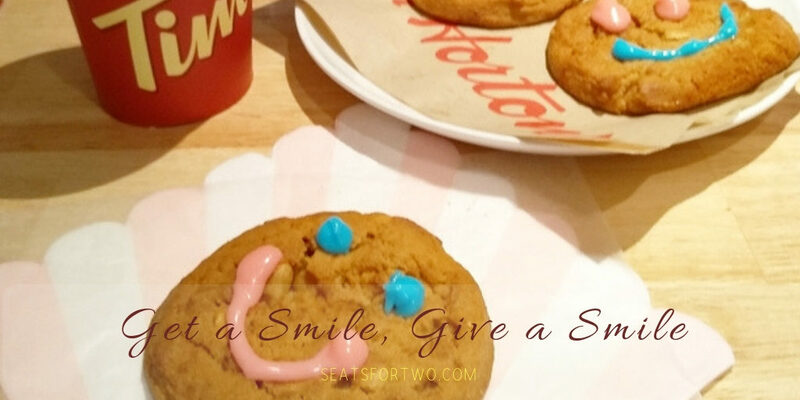 And that is what Seats For Two experienced last week where Tim Hortons Philippines launched the Smile Cookie Campaign encouraging everyone to help make a difference. 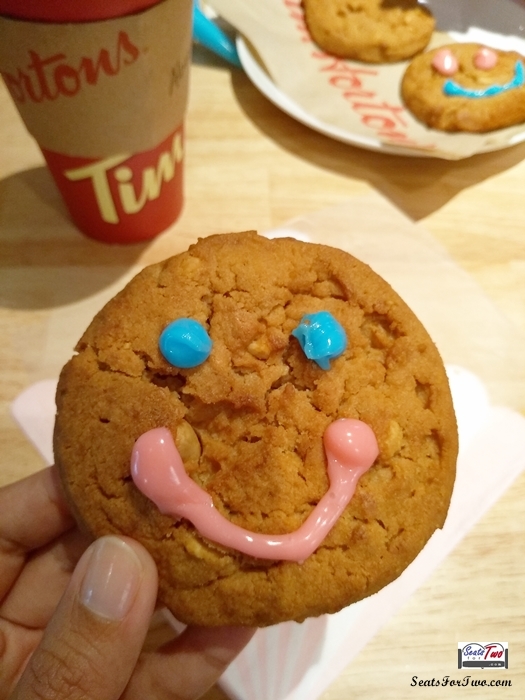 During the launch, guests were invited to create their own Tim Hortons Smile Cookie! With every Tim Hortons cookie you purchase, it will benefit the recipients of its partner organization, Action Against Hunger Philippines. This is the 2nd year Tim Hortons is doing the Smiley Cookie Campaign to spread joy through the generosity of the coffee chain’s customers. 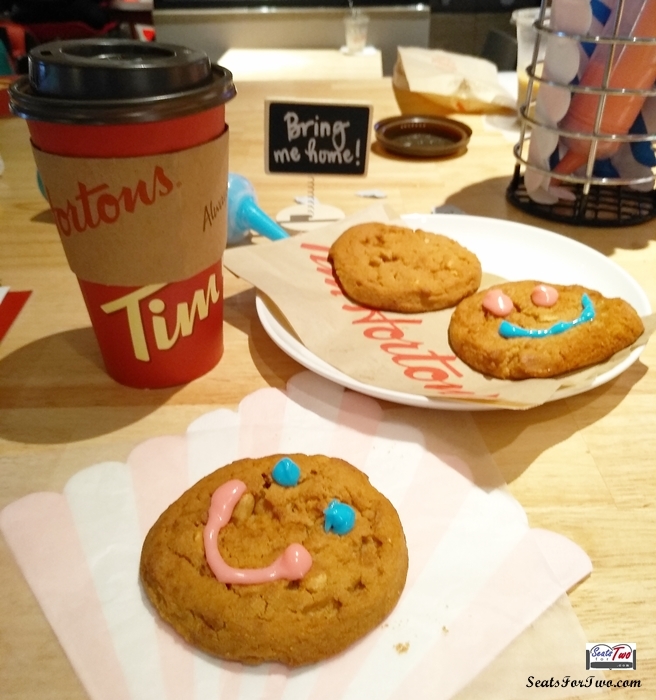 You can get each Smile Cookie purchased for only Php50 at any Tim Hortons store from September 21-23, 2018! We really love Tim Hortons‘ peanut butter soft cookies with bits of nuts. It goes perfectly with any type of coffee or even with a hot cup of white chocolate. Visit Tim Hortons and make someone smile today.